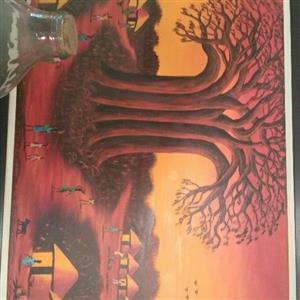 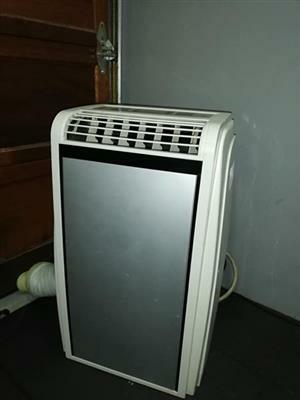 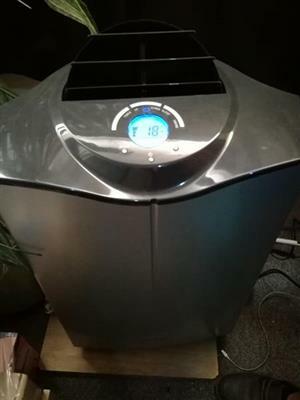 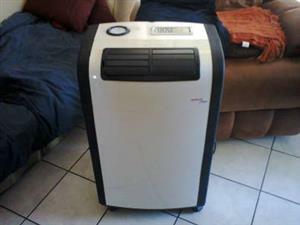 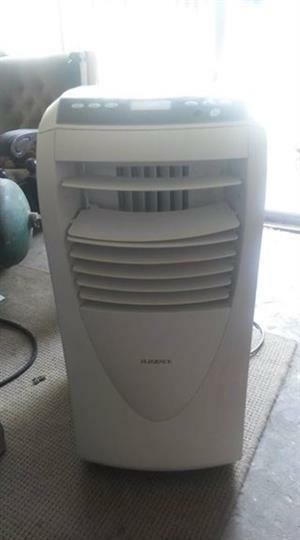 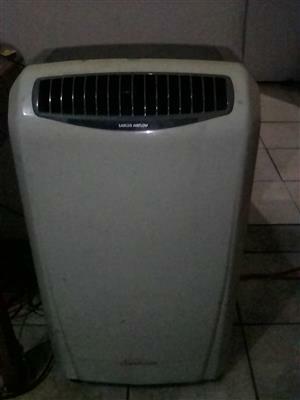 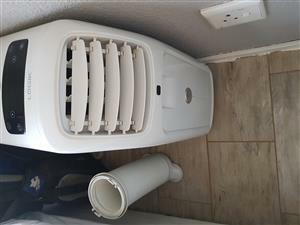 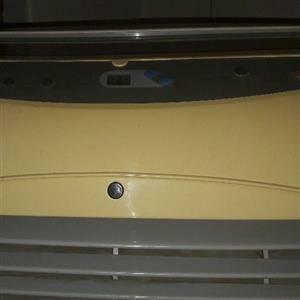 Sunbeam aircon te koop. 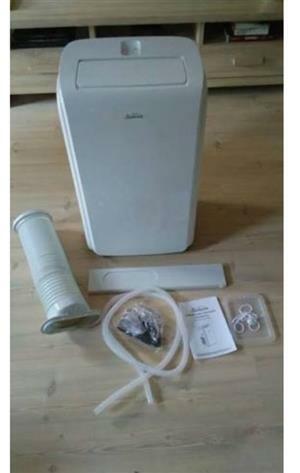 Feitlik nuut, net 2x gebruik. 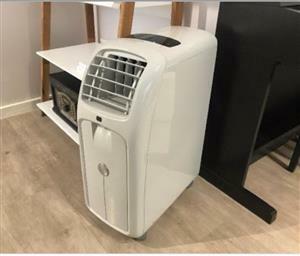 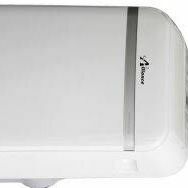 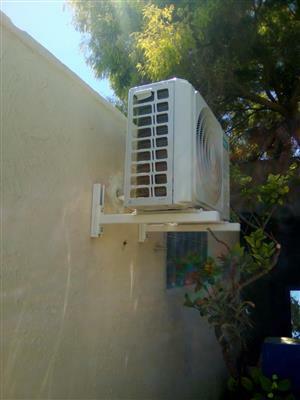 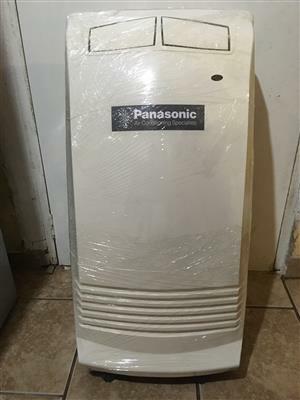 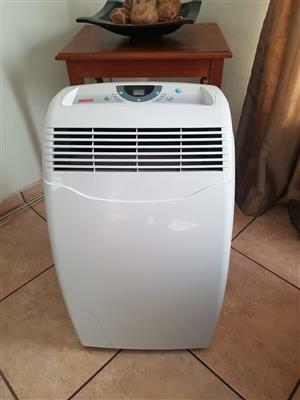 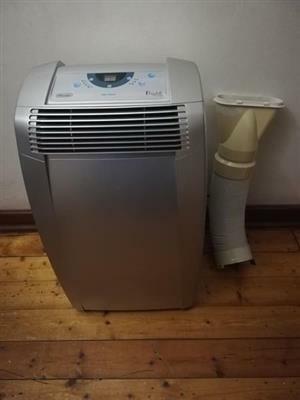 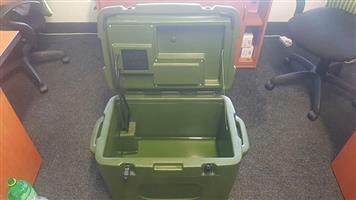 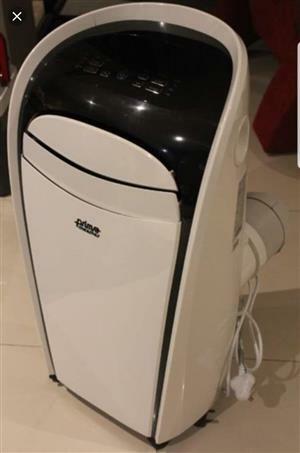 Get an email notification for any Results for "portable aircon" in Air Conditioners, Fans and Home Cooling in South Africa when they become available.